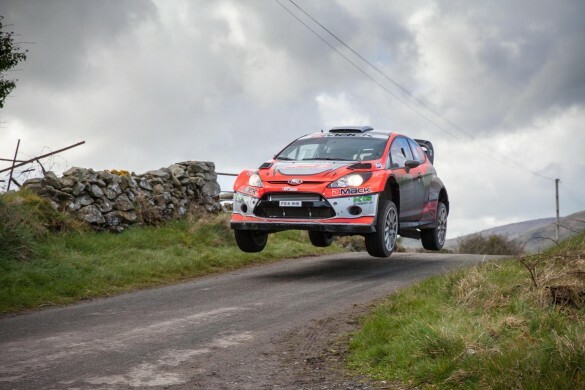 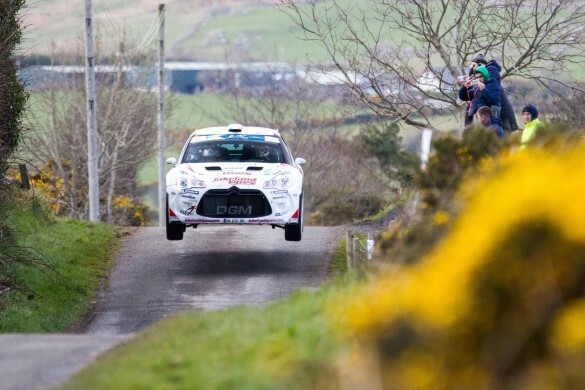 Irishman Josh Moffett and co-driver John Rowan won the second round of the MSA British Rally Championship today (April 8), after a weekend of attrition on the famous Circuit of Ireland. 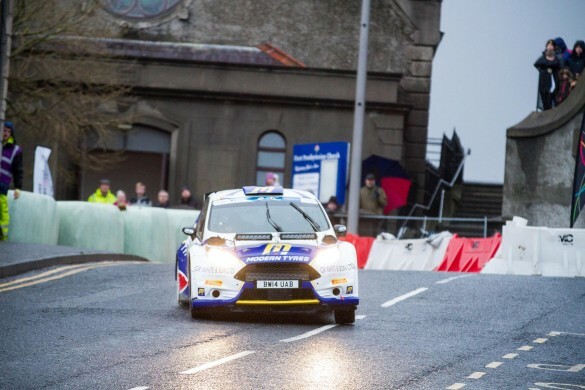 No fewer than four drivers held the lead during the two-day event, but the 23-year-old mastered the Belfast-based event in his Ford Fiesta R5 to claim a 27 second margin over Jonathan Greer and Kirsty Riddick in their Citroen DS3 R5. 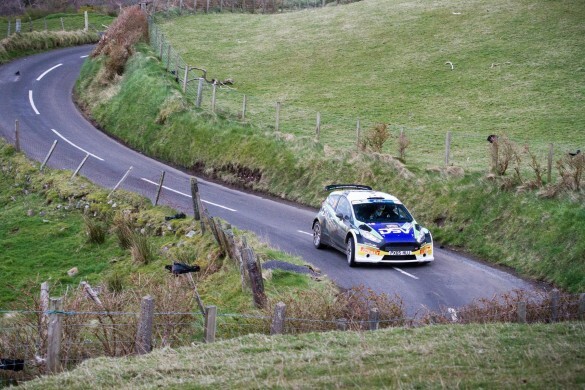 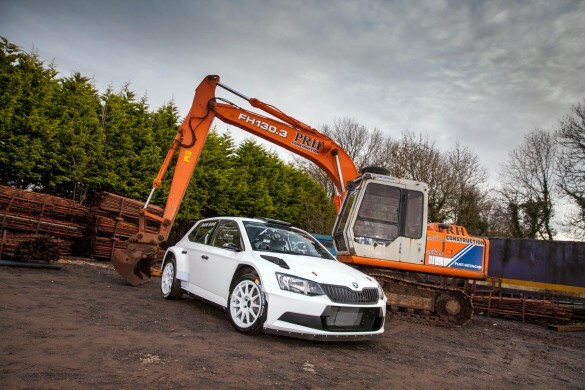 David Bogie and Kevin Rae made it three marques in the top three as they rounded out a Pirelli podium clean sweep in their Skoda Fabia R5. 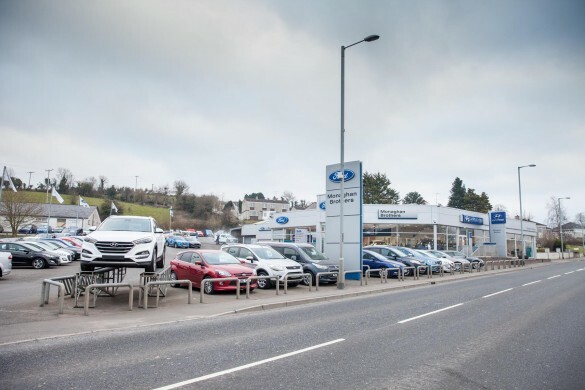 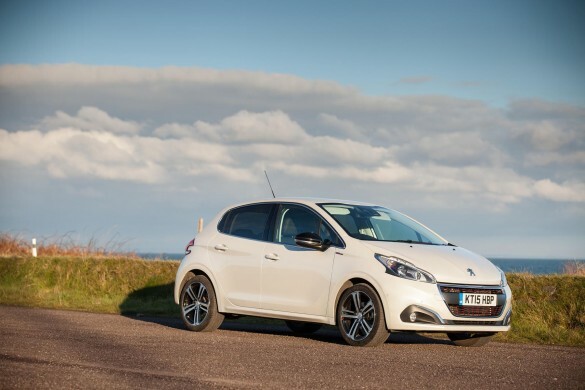 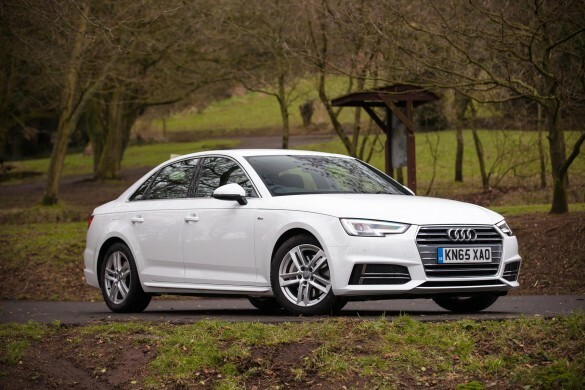 Tuesday the 5th of April saw more than 100 of Northern Ireland’s used car dealers attend DealerConfNI at the Hilton Hotel in Templepatrick – the province’s first ever car dealer conference, hosted by Used Cars NI.com. 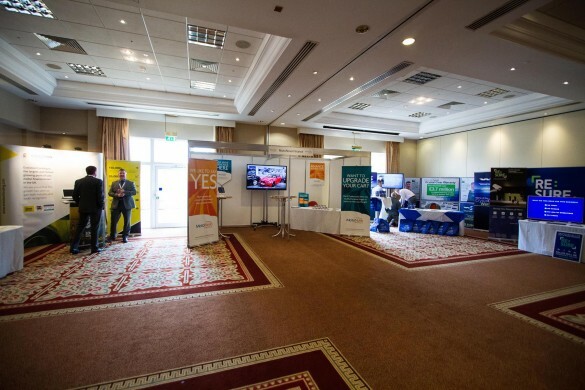 They were treated to an information packed day of talks and Q&A’s with some of the UK’s automotive industry leaders.